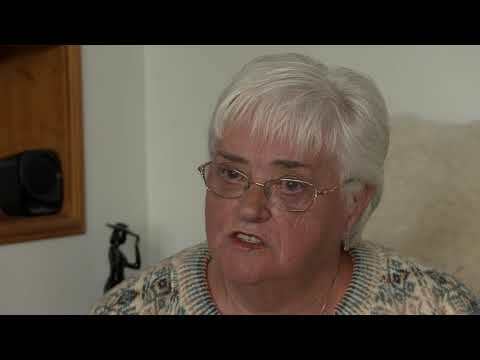 Over 600 patients from Shetland must travel south to have an MRI scan each year. MRI diagnostics are used to diagnose and monitor a wide variety of conditions and the number of patients who need them is steadily increasing. There can be delays in getting an MRI scan due to bad weather, transport delays and logistical problems in getting short notice appointments or one stop clinics. There is also the challenge of making the journey itself, which can involve time off work, and impact on family life and child care at an already difficult time. 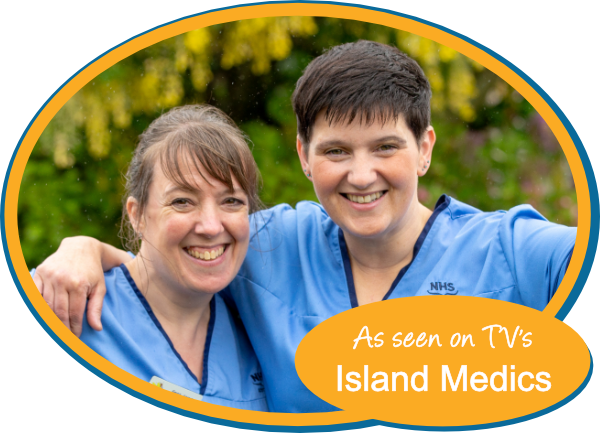 Supporting the fundraising campaign are Senior Staff Nurses Gwen Angus and Emma Williamson, who work in the Gilbert Bain Accident and Emergency department and star in the Island Medics series. Through a combination of grant funding and a public fundraising campaign, the Shetland Health Board Endowment Fund aims to raise £2 million for an MRI Scanner located at the Gilbert Bain. Shetland could have its own MRI scanner, so that scans could be done here and sent to the same specialists who analyse them now. This would bring quicker access to diagnostic tests and reduce unnecessary patient travel, stress and inconvenience. The savings in patient travel will be put towards staffing the MRI Scanner. Have a look at the options below to see how you could help. If any community can do it, Shetland Can! 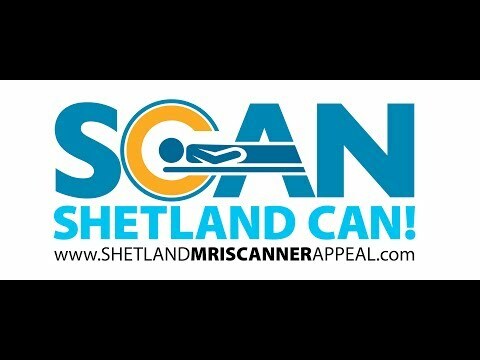 Having an MRI scanner based in Shetland would benefit everyone. Here are some of your stories. Magnetic resonance imaging (MRI) is a type of scan that uses strong magnetic fields and radio waves to produce detailed images of the inside of the body. 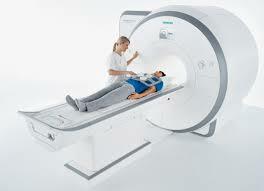 An MRI scan can be used to examine almost any part of the body. 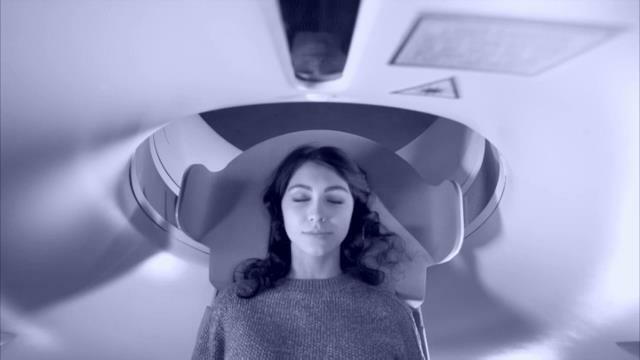 The results of an MRI scan can be used to help diagnose conditions, plan treatments and assess how effective previous treatment has been. Below outlines the cost and travel savings achievable as well as usage trends. *Based on average figures from 2016. PayPal allows you to securely donate a one-off or regular contribution to the campaign. Gift aid means HMRC give an extra 25%, so choosing this option increases your donation at no cost to you. Give up a bad habit or be really creative and do something different that people will sponsor you for. Follow the link below and create your own GoFundMe page. Guidance on how to create your page is in the MRI Scanner Fundraising Pack. Other templates available for you to use are our: Event Poster, Invitation, Ticket, Donations Form and Sponsorship Form. For every order you make in over 3000 outlets a percentage will be contributed to the campaign by Easy Fundraising. Be sure to click the button below before you start your shop. You can also download the easyfundraising app from the google or apple store on your phone or download the donation reminder for your desktop to make sure you never miss another opportunity to donate while you shop. For every order you make on Amazon 0.5% will be contributed to the campaign by Amazon. Be sure to click the button below before you start your shop or choose "Shetland Health Board Endowment Funds" as your charity on Amazon Smile to donate without any cost to you. There are collection points in the Gilbert Bain Hospital. Our fundraising events will also have collection points. If you would like to arrange another method, please get in touch using the contact form below. We intend to keep everyone updated on progress, so large donations may be publicised. Endowment Fund Supervisor, NHS Shetland Endowment Fund, Finance Department, Gilbert Bain Hospital, South Road, Lerwick, ZE1 0TB. There's plenty to do, so if you would be able to donate any time to the appeal, it would make such a huge difference. Volunteers can assist with the day-to-day running of the appeal, organise their own events in their communities or help with larger events. Please use the contact form below and we'll be in touch to discuss how you want to get involved. 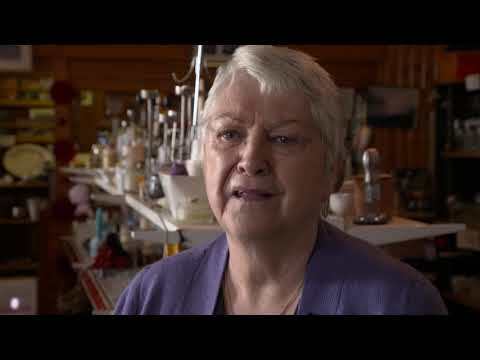 Raising the money we need is a big challenge but if any community can do it, Shetland Can! Want to help? That's the spirit! Contact us below and we will quickly get you started on something. Please address the missing or invalid details below.